There is no requirement for capital to be prepaid or paid up. 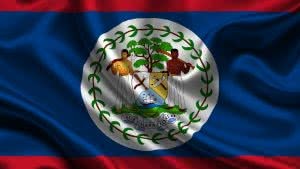 Zero taxation for companies with business activity outside of Belize. Information on directors and shareholders is not public. What documents would you receive upon incorporation? International Business Company’s profit received outside Belize is not taxed. International Business Company doesn’t have to file financial accounts. There is no requirement to keep financial records but it is advisable to keep a set of management accounts for oneself. Free economic zones for business activity. English is official language in Belize. Judicial system is based on the English law.